The Cape Town event — which is being billed as Africa’s first ETHGlobal hackathon — will be held at the The Lookout at the V&A Waterfront. It will be hosted by ETHGlobal and Linum Labs and is designed to help participants stay as focused as possible to develop their concepts into actionable solutions. 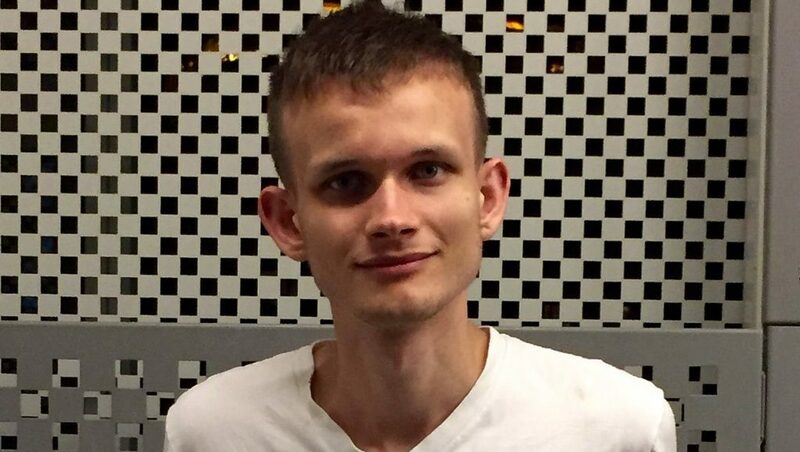 Alongside Buterin, confirmed speakers and judges include Akropolis.io founder Anastasia Andrianova, Giveth.io founder Griff Green, Linum Labs managing director Devon Krantz, Ujo co-founder Simon de la Rouviere, MakerDAO head of backend services Mariano Conti and Status‘ Andy Tudhope. Over 200 international hackers, developers and some of the leading minds in the blockchain space as well as organisations like Unicef are expected to attend and participate in the hackathon. Talks at the hackathon will focus on Ethereum development, using programming languages like Solidity, state channels, testnets and other related topics. Attendees will be able to form teams of up to four members. Judges will evaluate hacks based on creativity, technical difficulty, design and usefulness. There will be thousands of dollars in prize money available for finalist teams, as well as additional prizes offered by event sponsors. In an earlier statement, ETHGlobal’s Kartik Talwar said Ethereum development is growing and that it is important for the developer community in Cape Town to get together to discuss ideas and push the envelope on what they can do. “And this is one of the goals of the hackathon — to simply give developers a place and time to build what they want to and see where their ideas take them,” said Talwar. He added that he believes outcomes appear when there is collaboration from diverse groups. 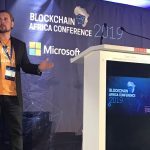 “The developers from Cape Town will get a chance to see some of the latest tools being built by the global ethereum community, and the hackathon will help highlight Cape Town as a growing tech hub,” he said. Commenting in the same statement, Krantz said the hackathon is again proving how Cape Town is pioneering the way forward for innovation in Africa. She explained that the city’s local tech hub is “alive, thriving and hungry to grow” and position itself as a leading destination for emerging technologies. “One of the most notable things we’ve noticed in the space is the incredible capacity at which developers utilise new tools during time-sensitive environments at hackathons to deliver decentralised solutions that can have real-world impact,” she said.